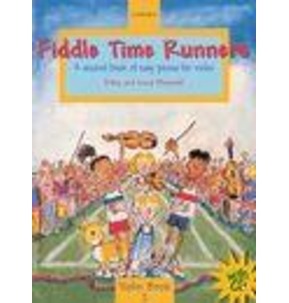 are featured throughout to help players learn and understand the pieces. 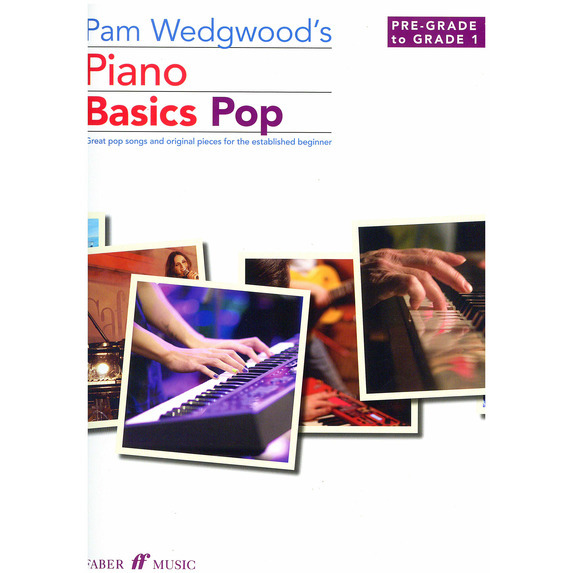 Part of Pam Wedgwood's Piano Basics series: providing the building blocks to develop a sound technique in an imaginative and practical way, whilst also establishing key musicianship skills. 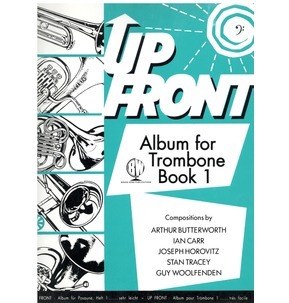 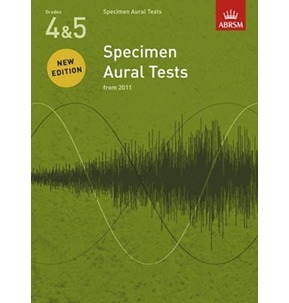 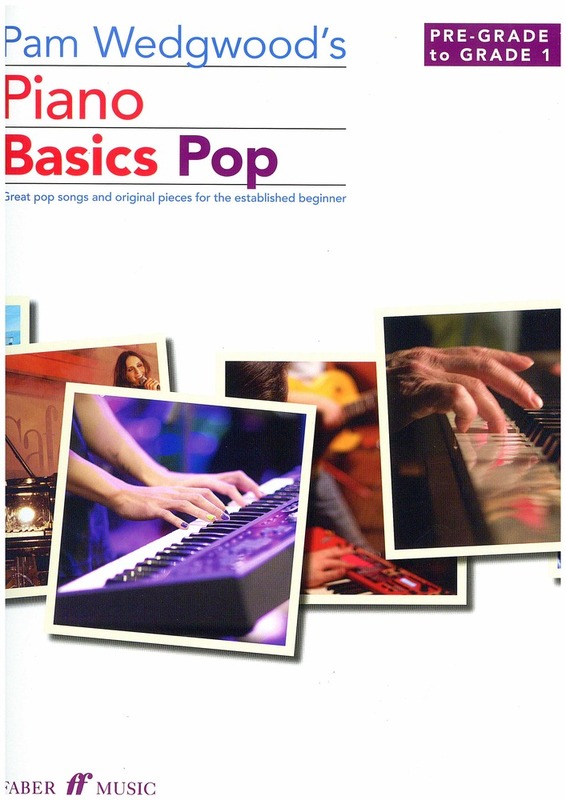 This book is ideal to be used alongside Pam Wedgwood's Piano Basics 2.